It’s official: the long-range plan to replace 2,200 megawatts of shuttered Southern California nuclear power will include new natural gas-fired power plants, as well as a hefty share of green alternatives. 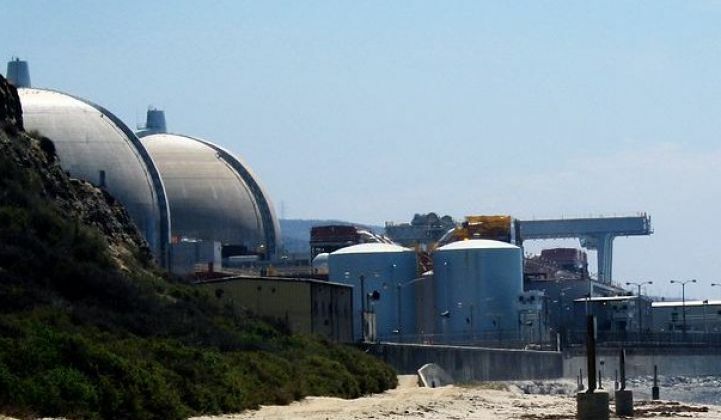 But advocates of an all-green replacement strategy for the San Onofre Nuclear Generation Station (SONGS) are still pushing for smart, distributed clean alternatives as reliable grid resources -- and highlighting the dangers of putting too much emphasis on gas. On Thursday, the California Public Utilities Commission unanimously approved a procurement decision, known as LTTP Track 4 (PDF). The decision will allow utilities Southern California Edison and San Diego Gas & Electric to procure up to 1,500 megawatts of new generation capacity between now and 2022 to replace SONGS, which closed permanently last year. Thursday’s decision requires SCE and SDG&E to procure a combined 575 megawatts of “preferred resources” such as renewable energy, efficiency improvements, demand response and energy storage -- anything besides fossil-fuel generation. That includes a requirement for SDG&E to obtain 25 megawatts of grid-scale energy storage, much like last year's decision to require SCE to obtain 50 megawatts of energy storage for the region. But the decision also includes an opportunity for SCE and SDG&E to commission new gas-fired power plants from a remaining 300 to 900 megawatts of “any source” procurement. In that respect, Thursday’s decision was nearly identical to a proposed decision released last month (PDF). In fact, it increased by 100 megawatts the amount of “all-source” procurement SDG&E may procure. That has environmental and renewable energy industry groups up in arms. The Sierra Club held a protest outside SCE headquarters on Monday, part of a months-long campaign pitting residents of air-pollution-prone Southern California communities against new gas plants. Because SONGS emitted no carbon dioxide, adding any new gas-fired power plants to replace it could harm the state’s greenhouse gas reduction goals as well. And the Vote Solar Initiative, a nonprofit solar advocacy group, protested in a CPUC filing last week (PDF) that the commission has underestimated how much fast-reacting demand response, building code-driven efficiency improvements, upcoming energy storage deployments and smart-inverter-managed distributed solar could reduce the region’s need for traditional power plants. The CPUC decision assumes that less than a quarter of these projected resources will be available between now and 2022. That’s due in part to the lack of clarity on how grid regulators and operators account for these new forms of energy resources. In a recent issue paper, the Sierra Club lamented that the Pio Pico gas-fired plant in Carlsbad, California that NRG Energy is planning to build for SDG&E “could fill the entirety of its proposed all source allocation." And, as Vote Solar notes, the larger the all-source procurement, the higher the likelihood that big gas-fired plants will win out in cost-effectiveness terms. CPUC Commissioner Peter Florio acknowledged those concerns in Thursday’s commission meeting. “We all wish we could replace these resources with 100 percent preferred resources. But the simple reality is that no one in the world has been able to manage a complex grid like we have in Southern California without some fast-responding gas resources,” he said. Florio also noted that the amount of gas-fired plants that could be added to the region’s power mix under this decision could, at most, add up to less than half of the megawatts of gas-fired plants being retired under the state’s “once-through cooling” regulations. Not only that, but the new gas-fired plants “will be much cleaner than the gas plants that are being retired, and will run much less,” he said. What makes this decision-making process even more complicated is that most distributed resources are not calculated as grid-ready energy supplies, but rather as demand reduction. 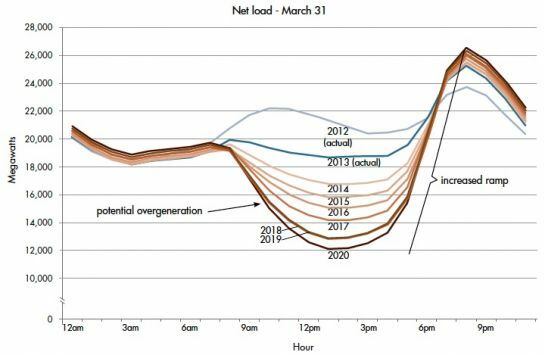 Instead of being added to the megawatts of capacity to come on-line, they’re subtracted from the projected energy needs of the region in years to come. The California Independent System Operator (CAISO), the state’s grid operator, is in the midst of developing new methods for demand-side resources like these to play a role in grid reliability. Likewise, CPUC and CAISO are working on establishing rules for so-called "flexible capacity" resources (PDF) to help manage the multi-hour swings in energy demand that are expected to come with more distributed solar PV in the region. 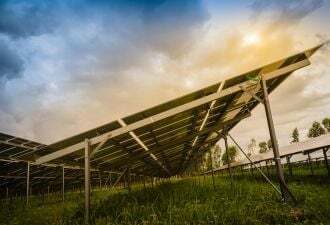 These processes could establish new metrics to value resources like storage-backed solar or fast, dispatchable demand response, that lack clear rules for how they’re to be valued as grid resources today. That's important, because current methods of calculating the negative impacts of distributed energy resources, like CAISO’s well-known “duck curve,” are “totally insufficient” for taking the positive attributes of these resources into account, according to Craig Lewis, executive director of the Clean Coalition energy policy nonprofit group. This chart, which shows how the growth of solar PV will create deep dips in midday energy usage and require lots of new flexible capacity to manage the ramping up of energy demand in the late afternoon and evening, is “only looking at balancing power, not balancing voltage and frequency,” he said. Under today’s methods, voltage and frequency support needs are considered separately from power needs. But new regulations could provide power resources, voltage support and frequency balancing that operate much more quickly than traditional alternatives, he said. 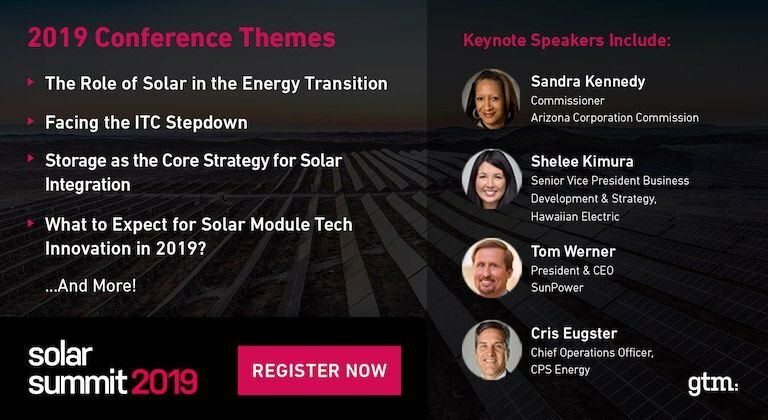 Those include California's plan to add advanced inverter features to the state’s distributed solar PV fleet, and the new energy storage resources that could come to the SONGS service region as part of the state’s mandate to add 1.3 gigawatts of grid-scale storage by 2020. What’s more, they don’t need to come in multi-megawatt units that take years to site and build, but can be added incrementally at much lower cost, said Lewis. “Preferred resources have a much higher capability of being located where you want them,” he said. 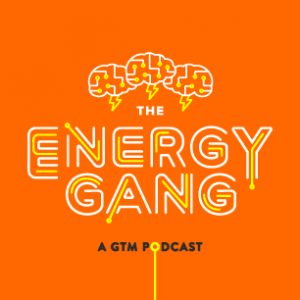 “And for frequency balancing, the speed of providing resources to the grid is the most important characteristic -- and again, preferred resources are much more valuable than natural gas in being able to provide speed." Adding in more demand response and energy storage capacity could further reduce the impact of distributed PV. 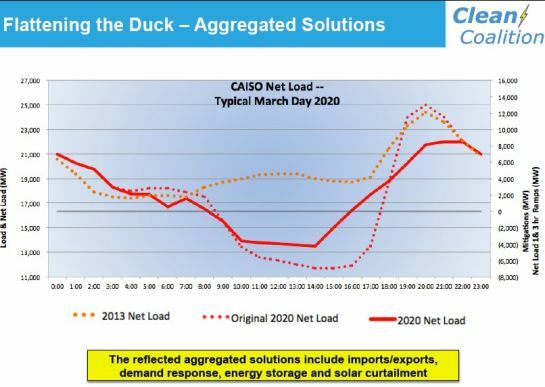 Clean Coalition’s “Flattening the Duck Curve” paper (PDF) shows how these additions will help mitigate the worst aspects of this future energy imbalance scenario, as the following graphic shows. These issues don’t pertain specifically to the CPUC’s decision on SONGS. 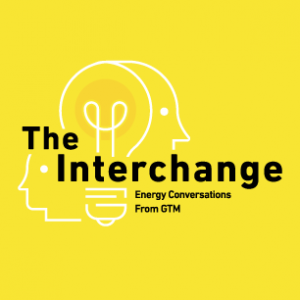 But they do illustrate how complicated it is to weave the new challenges and capabilities of distributed energy, energy storage and flexible demand into traditional grid planning. Southern California Edison’s “Living Pilot” project, which has collected 54 separate proposals for how combinations of renewable, storage and demand-side resources can support local and system-wide grid needs, could help in this process. 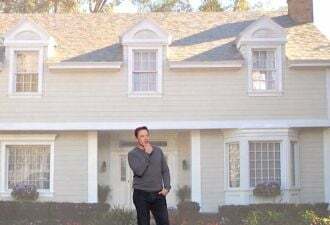 CPUC’s new order asks SDG&E to start its own Living Pilot project as well. Having lost their battle for an all-green SONGS replacement strategy, groups like Sierra Club, Clean Coalition and Natural Resources Defense Council are now hoping that utilities keep their future procurement processes as open as possible. Sierra Martinez, legal director of NRDC's California Energy Project, praised the CPUC for including as many green alternatives as it did. 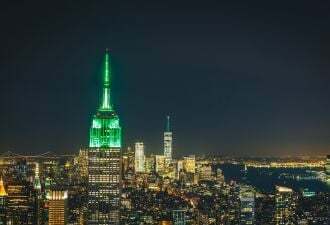 But he also called for "improving the accounting of these preferred resources," so that improvements can be reflected in the region's ongoing progress toward clean air and greenhouse gas reduction goals. That's going to be a challenge that California's utilities will share, Commissioner Florio noted in Thursday's hearing. After all, this is the first time California has relied on preferred resources for grid reliability needs.